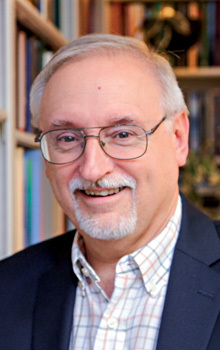 Our first podcast conversation of 2018 is a bit unique in that I’d like to introduce you to a professor that has really challenged my thinking in how we read the Bible (especially the book of Genesis). I’ve been stretched by Dr. John Walton’s books and as you listen along today, I hope that your thinking will be stretched significantly as well. 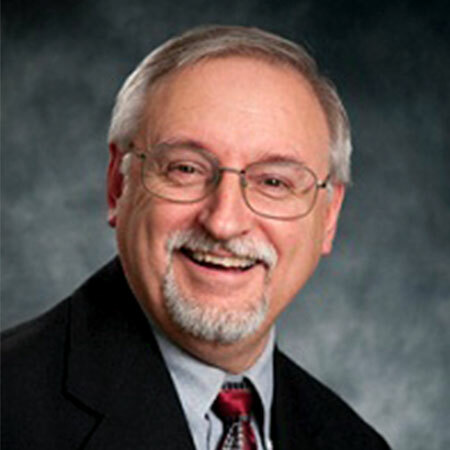 Dr. Walton is an expert in ancient literature and reads the Bible…particularly the Old Testament…through those eyes. 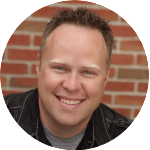 While he might challenge some of the mainstream evangelical understandings of Scripture, he does it as someone who holds a high view of Scripture. My guess is that a few of you might feel a bit uncomfortable with the natural implications of his observations in Genesis, but I hope while listening you can remember the questions and reactions that rise-up in you. In our conversation, John mentions that “We try to make the Bible answer questions it was never intended to”…I do wonder if you will resonate with that thought after listening today. 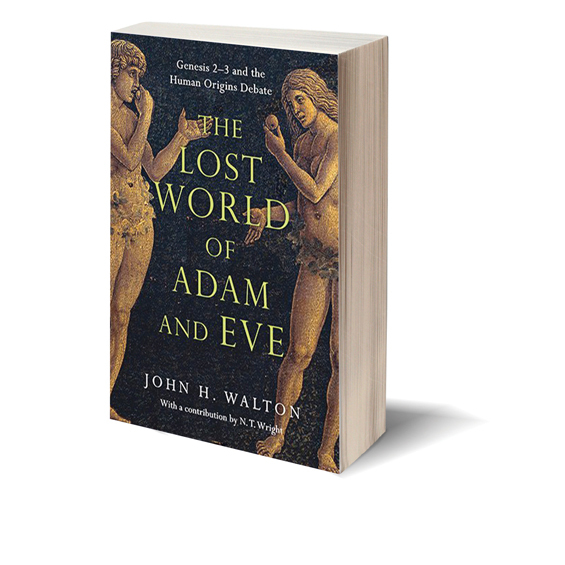 For some people, this might seem like a theological conversation best left to seminaries, but one of the real pleasures of Dr. Walton’s work is that while holding a high view of scripture, he is also able to make observations of the text from a non-religious technical and historical viewpoint. 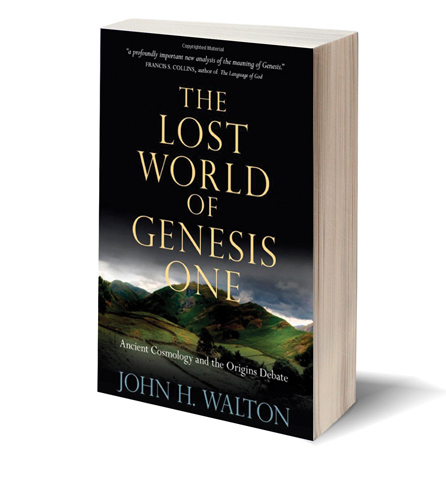 For any of you who have questioned the ability to hold a reasonable reading of Scripture together with today’s world of science, I think you’ll be grateful to get to know John Walton’s heart and research. Remember: You’re going to want to jot down a few questions or thoughts you have during today’s show to return to after listening!